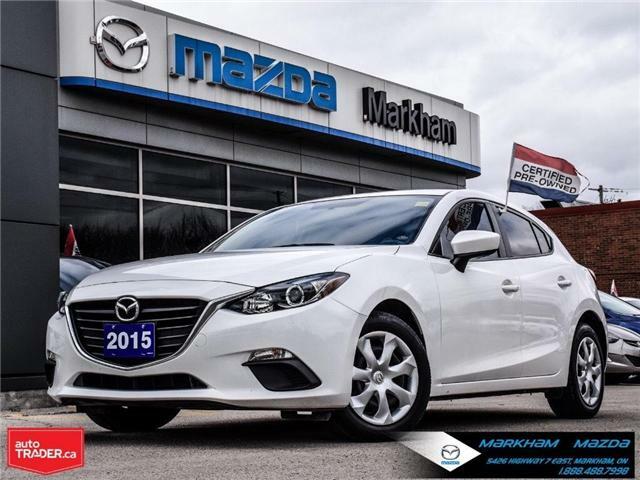 $16,985 x 72 Months @ 5.99% APR (estimated financing rate, cost of borrowing $3,254). 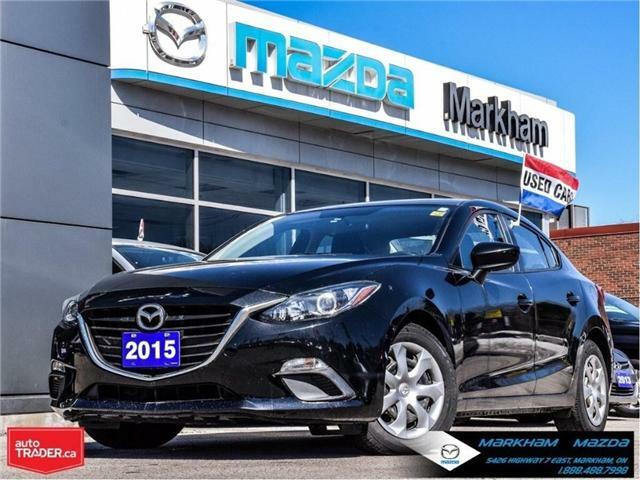 $0 down payment. 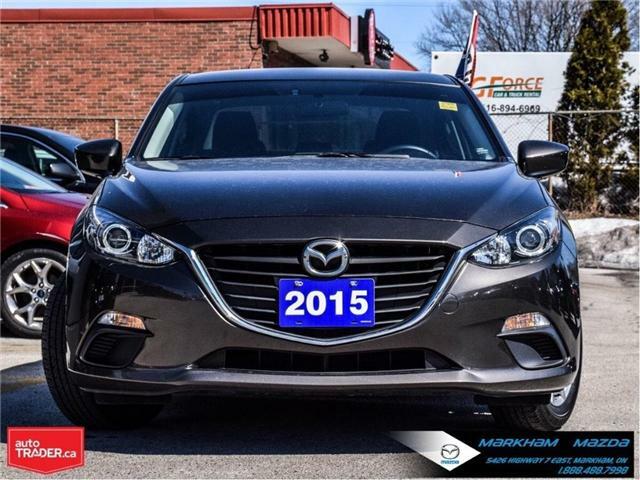 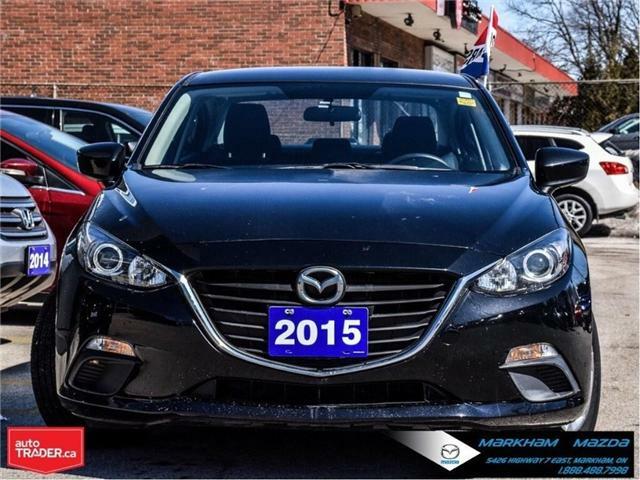 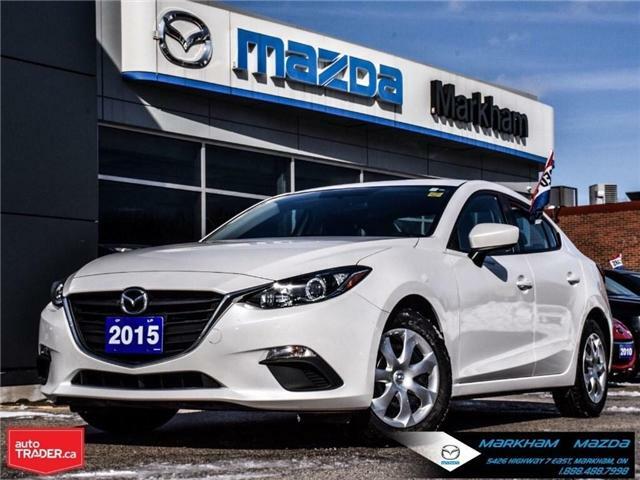 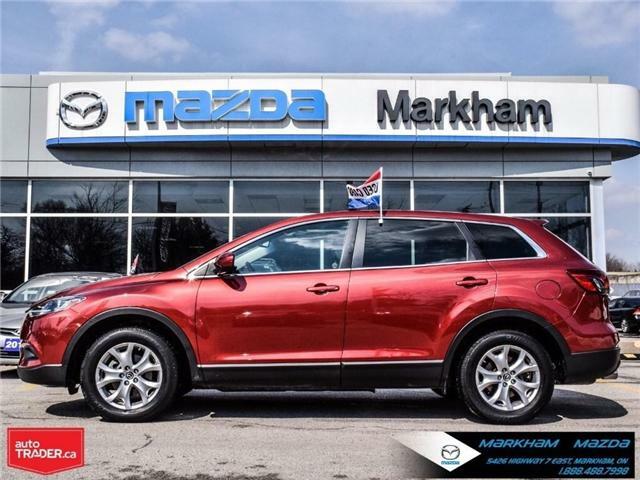 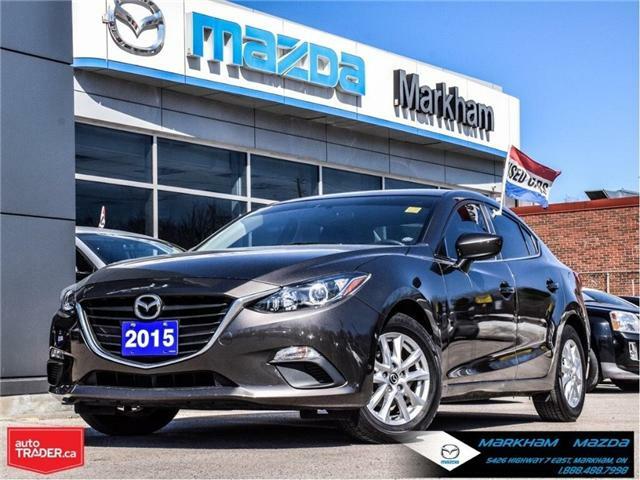 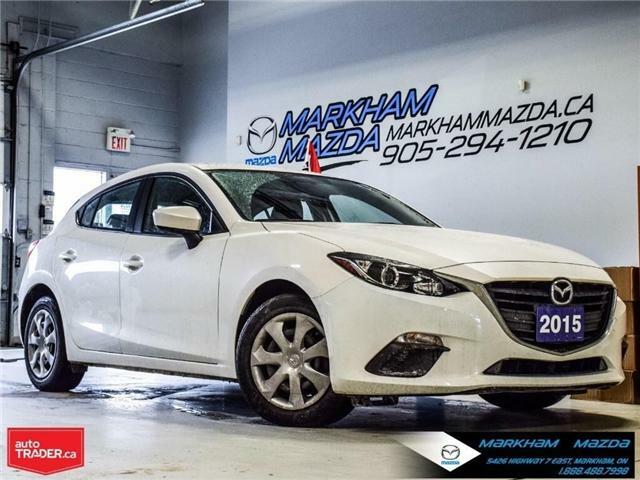 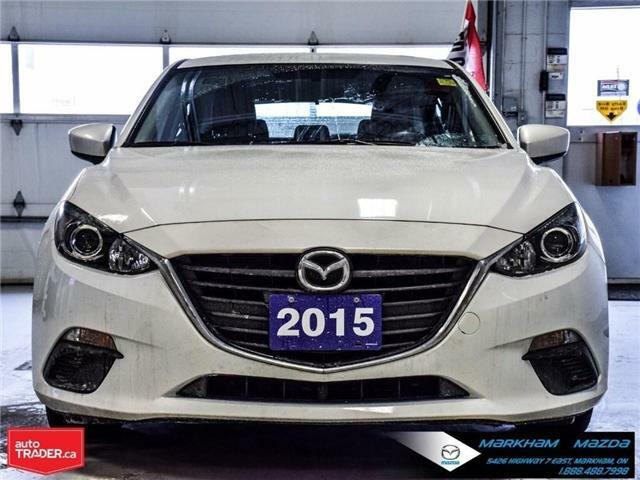 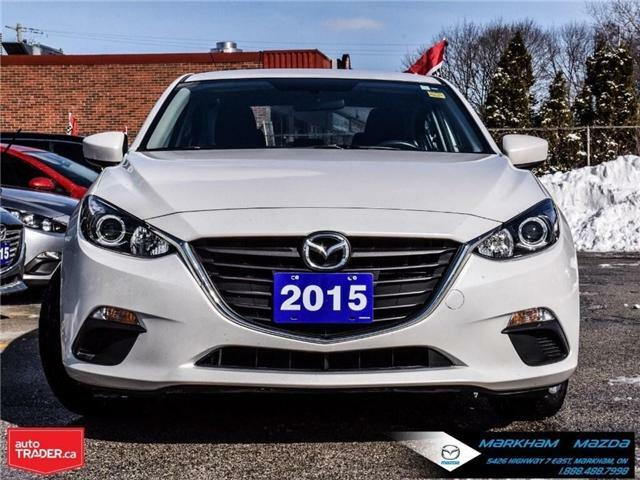 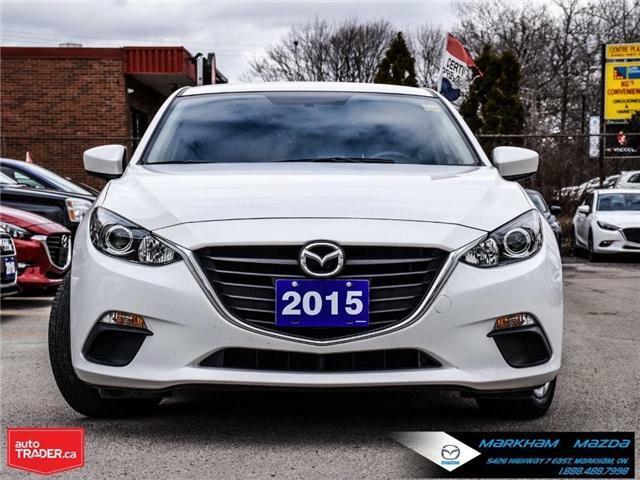 Lease Return 1 Owner AT AC AWD Accident Free Alloy Power Mirrors Bluetooth Cruise Heated Pushstart - SKYACTIV Technology Traction & Stability Control. 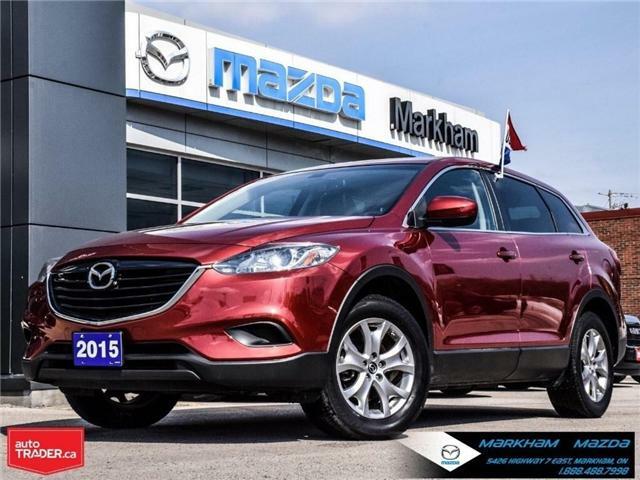 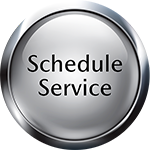 Balance of Lots of manufacturer's Warranty Safety included.